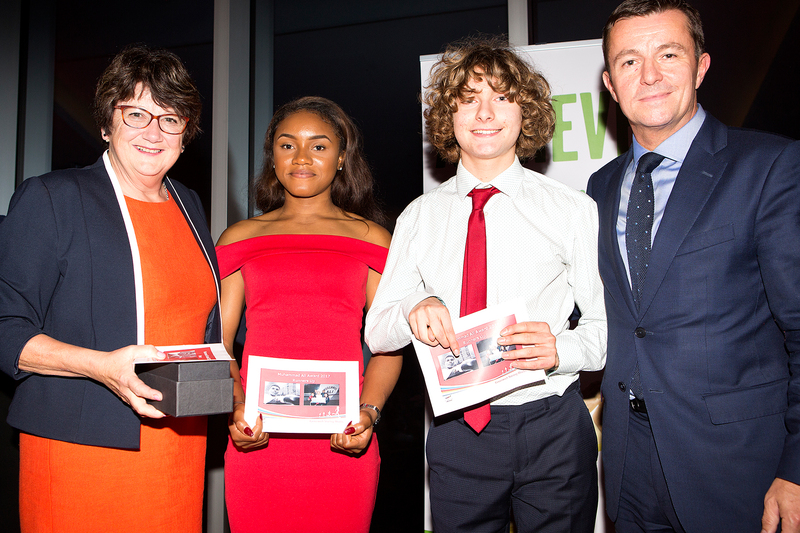 When Greenwich Starting Blocks launched the programme it gave initial bursary awards to 7 local talented athletes, today in 2018 there are an incredible 95 talented athletes receiving an annual award. From the initial athlete awards in 2006 it became evident that modest financial awards and free training access to sport venues would provide a valuable and demonstrable impact on improved athlete performance. By 2009, the programme had started to expand significantly, helped by both direct sponsorship support and essential fund raising from our Annual Gala Dinners. The influence that the athletes were having on young people and local communities across the Royal Borough was clear to see with attendances at schools, colleges, sports days and sporting events across the Borough. This positive impact helped the programme to flourish and by 2018 a total of 95 athletes collected Greenwich Starting Blocks Annual Awards. 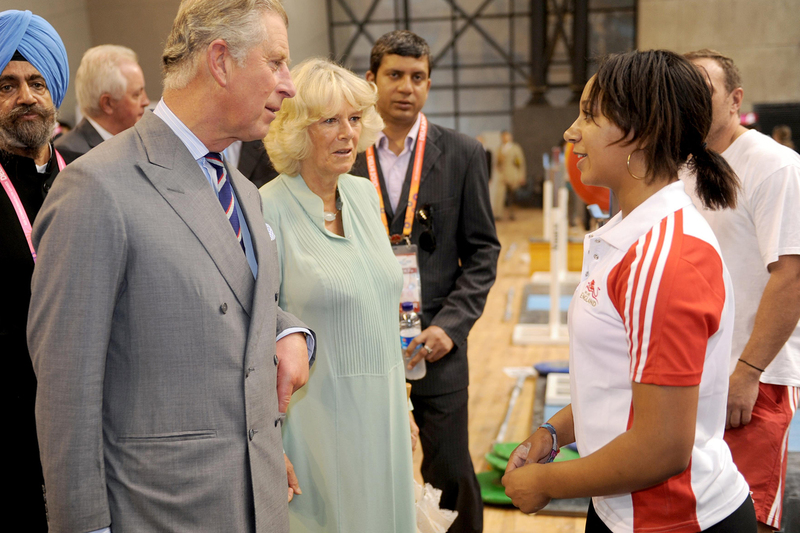 Since our launch, a total value of cash awards and in-kind training support now stands at £387,850 from 659 awards to athletes across a total of 26 different sports. This is a significant achievement for an independent charity who raises all their own finances and partner with sports and leisure venue operator GLL for free athlete access to training venues across the UK. We are immensely proud that three quarters of these awards are given to athletes under the age of 21 years old and 88% of awards are given to athletes who have no other financial support from UK Sport, National Governing Bodies or independent award agencies. This highlights the scale of the challenge facing Greenwich’s talented athletes, who are trying to live and fund their dreams to become successful elite athletes. 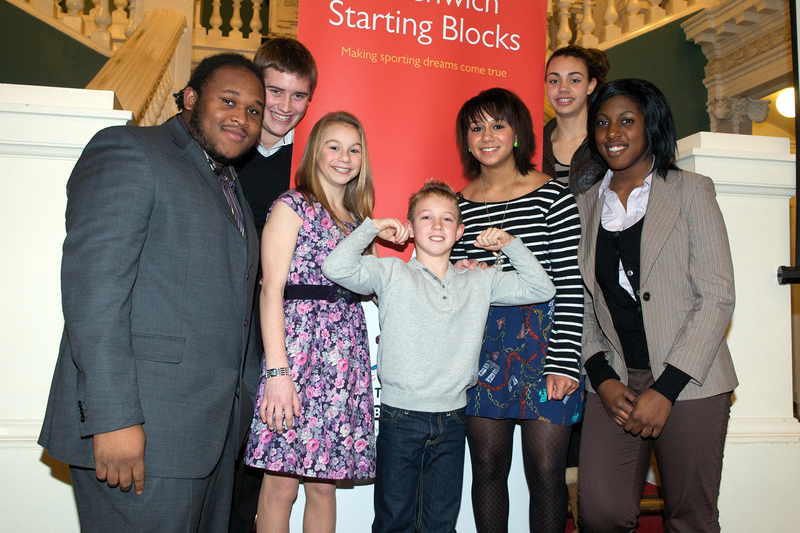 The impact of the awards and the growth of the programme gives the Greenwich Starting Blocks Board a firm belief that there is both a vital need to support our local athletes and that we should continue to look to the future to help the next generation of young Greenwich athletes perform at the highest level. We are registered on JustGiving, making it easy for you to donate or assign your next fundraising activity to us.